There are 4 visits logged against Bertie H . Have you been to see them? Click here to log a visit. 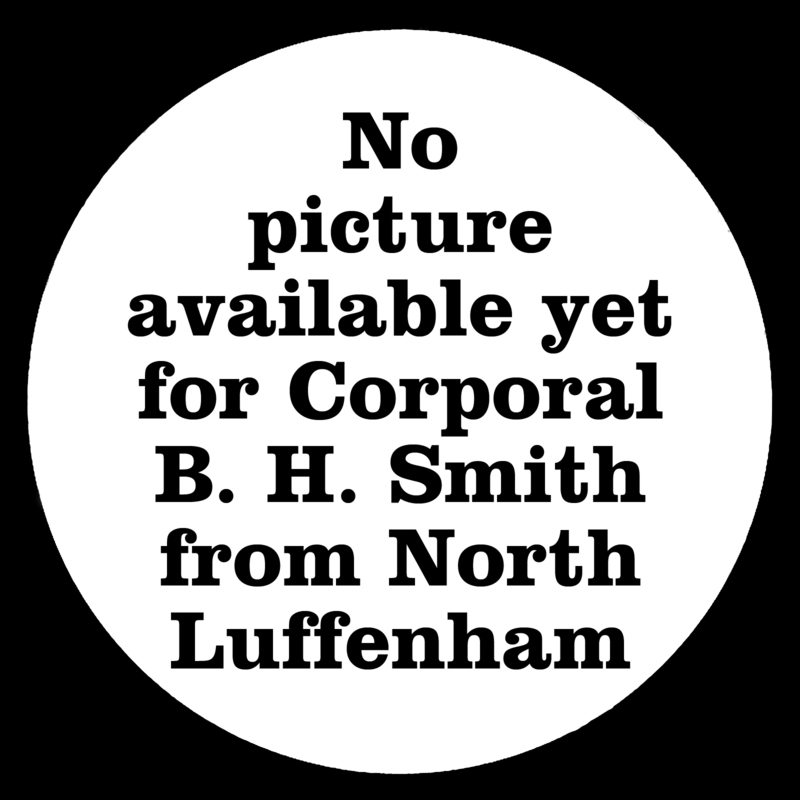 Corporal Bertie H Smith was born in Edith Weston in 1882 but records show his parents David and Hannah Smith were living in North Luffenham at the time. He was one of six brothers. 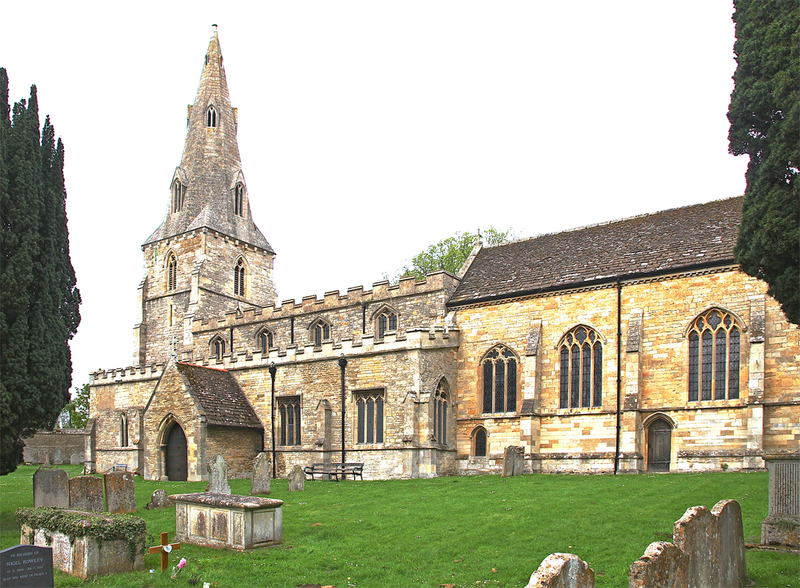 Bertie became a joiner and moved to Oakham with his wife Annie Louise and their small son, Cyril Bertie Smith. 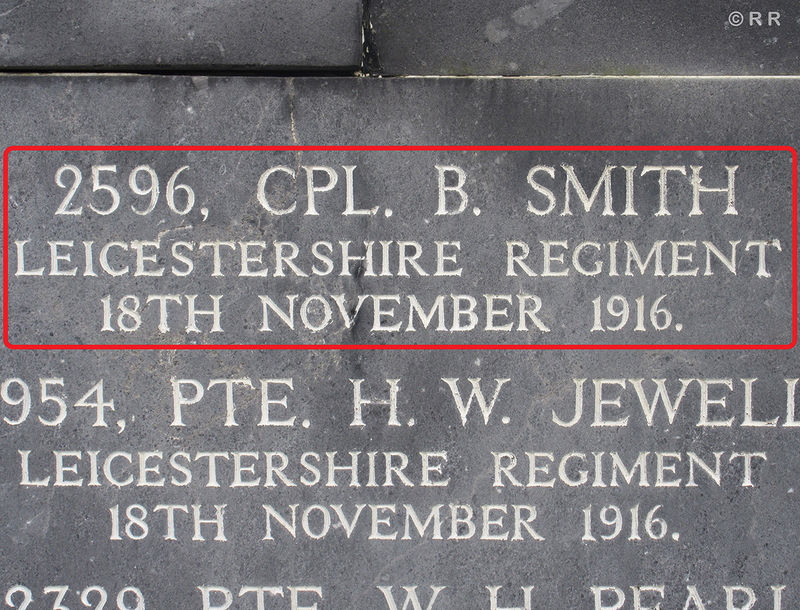 He joined the Leicestershire Regiment and served in Ireland after the Easter Uprising with the 2nd/5th Battalion. His death was the result of a tragic accident when he and another soldier drowned in floods as they were collecting stores with a horse and cart. 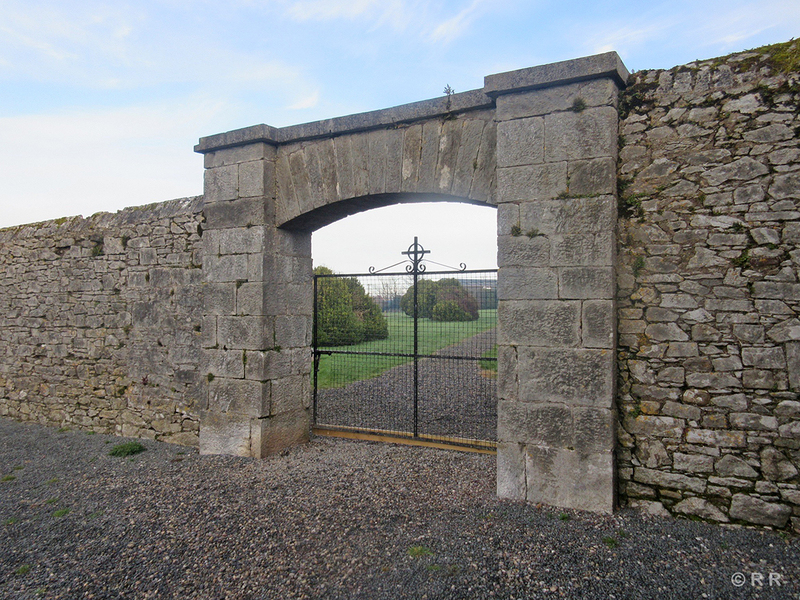 In a letter sent to a Mr S Daniels who tried to help the pair, the Major General commanding the 59th Division based at Curragh Camp wrote: "I have read with much satisfaction a report of your courageous action on the evening of the 17th November 1916 at Fermoy, when you endeavoured to assist Corpl. Smith and Pte. 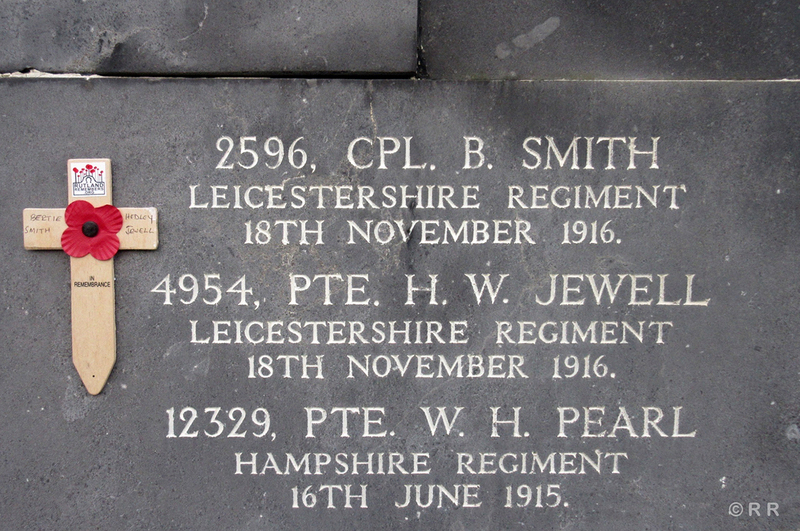 Jewell of the 2nd/5th Battalion Leicestershire Regiment who were in great danger on account of heavy floods washing past the bridge over the River Blackwater with a Government Horse and Cart. 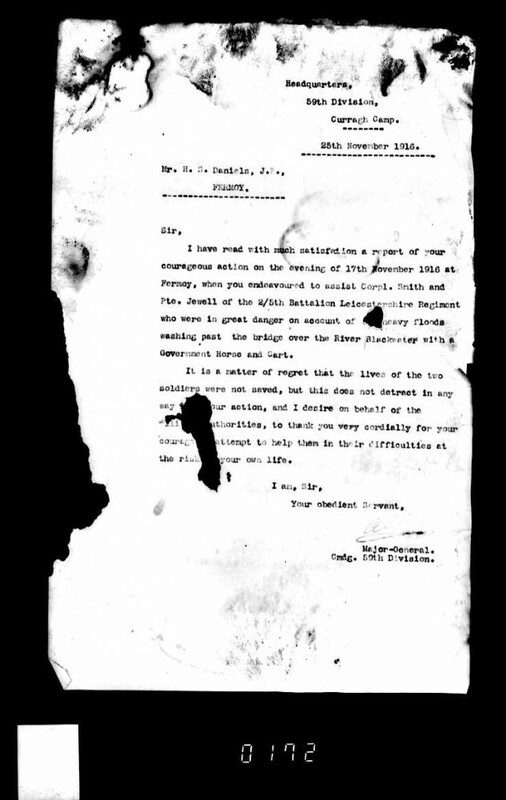 It is a matter of regret that the lives of the two soldiers were not saved, but this does not detract in any way [of] your action, and I desire on behalf of the military authorities, to thank you very cordially for your courageous attempt to help them in their difficulties at the risk of your own life." 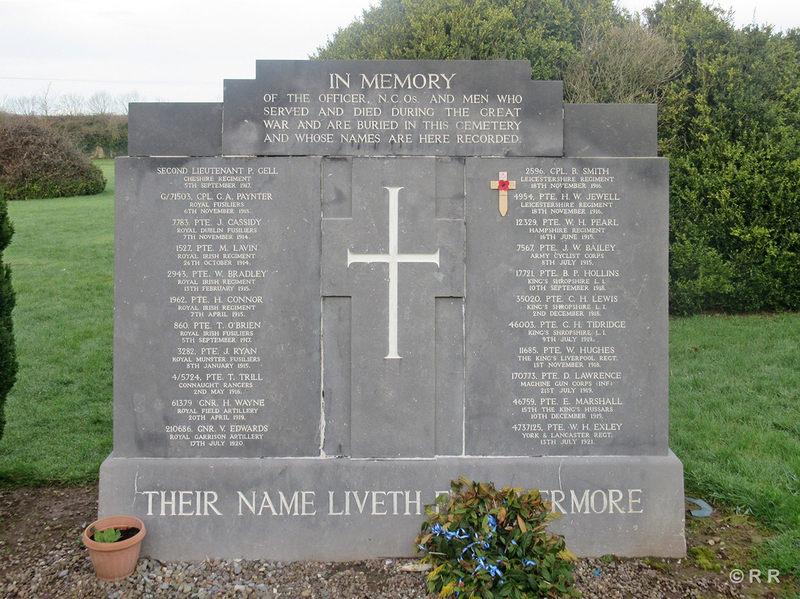 The Commonwealth War Graves Commission has the date of death the following day, 18 November 1916. 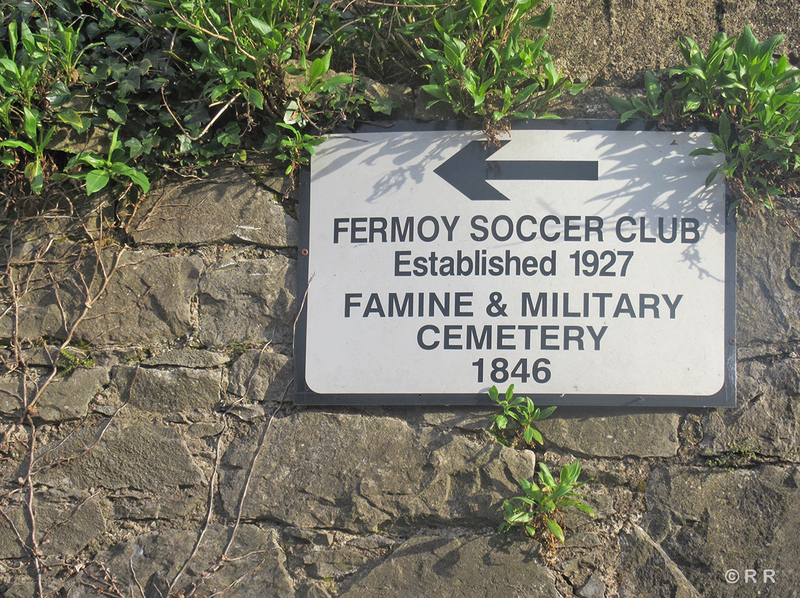 Bertie, who was around 34, is buried at Fermoy Military Cemetery in County Cork. 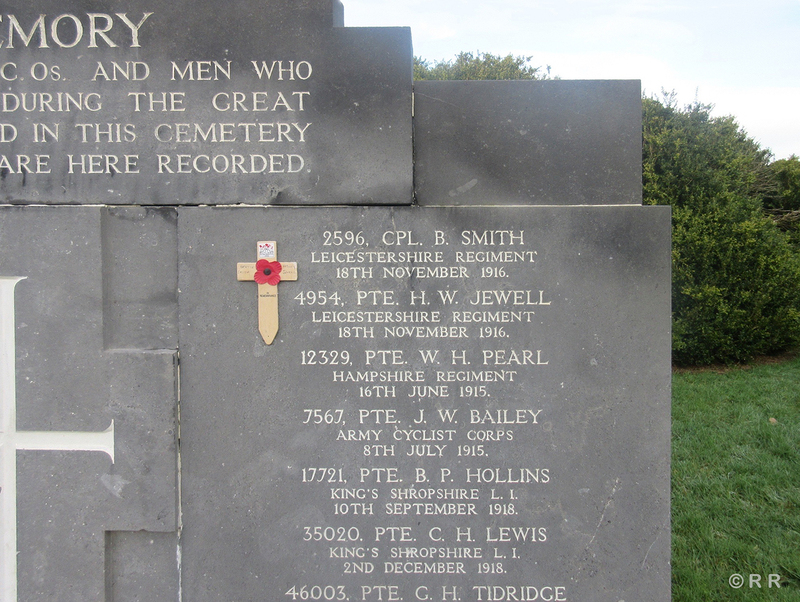 Graves are not individually marked and so he is named on the Screen Wall with Hedley Jewell who died with him. 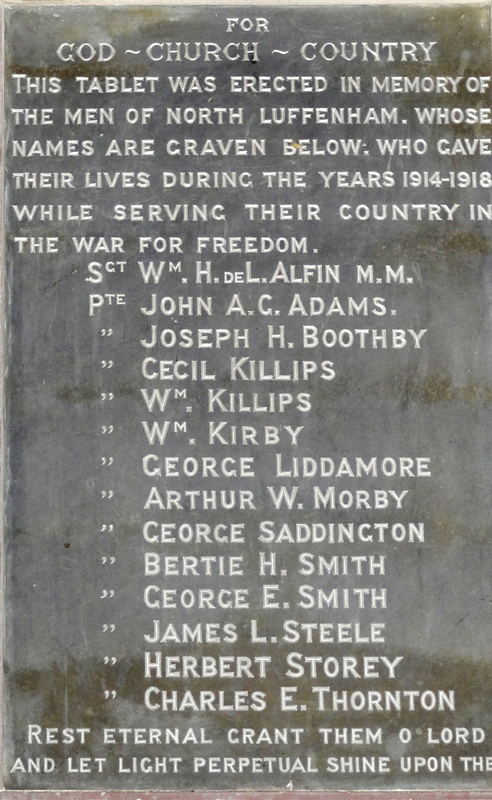 He is also remembered on North Luffenham's war memorial. We're very grateful to Camilla Brandall for much of the information about George and finding the Major General's letter (see below). Do you know something about Bertie H that hasn't been mentioned? 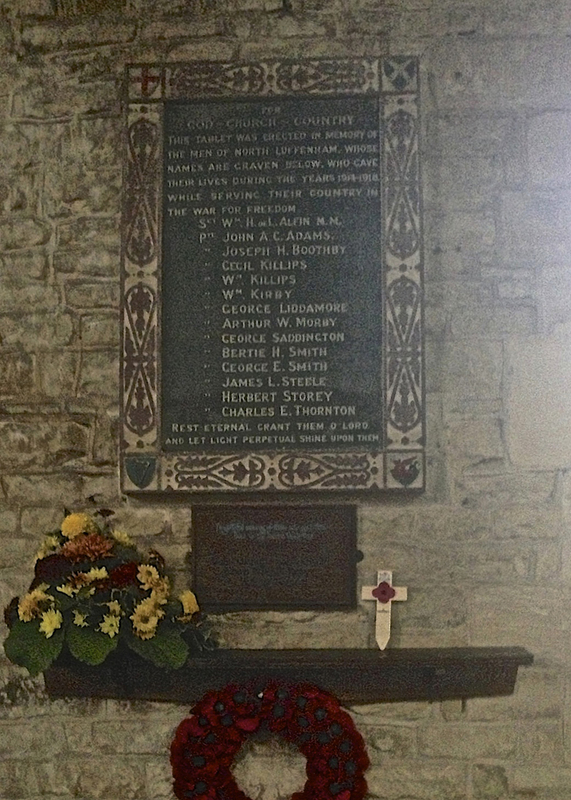 2 images According to Ancestry.com, he was born in 1882 in Edith Weston to David and Hannah Smith and had 6 brothers - they are also listed in the Parish of St John (which is where the memorial is). Bertie married Annie Louise and had a little boy called Cyril Bertie Smith. They lived in Oakham where he was employed as a joiner. 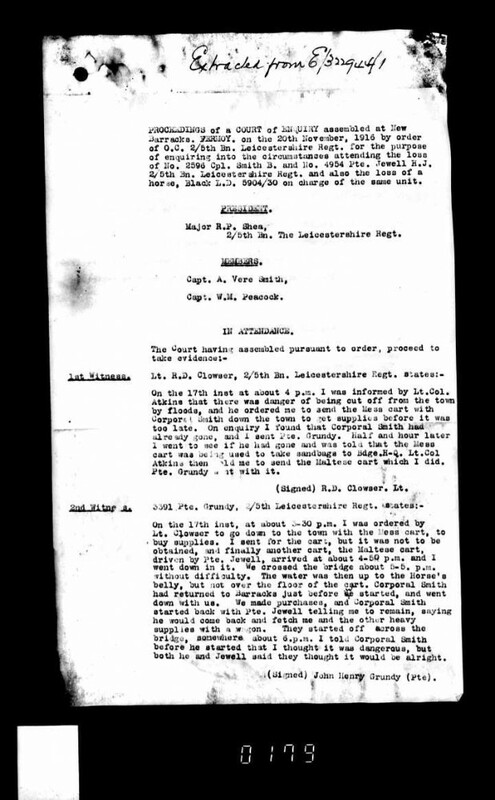 According to records, he was in Ireland just after the Easter Rising and drowned whilst collecting stores - see attached regimental pages on the incident.